The biggest gift of nature to Pakistan besides all kinds of terrains and weather as well as hardworking young manpower is its strategic location. In this context the strategic significance of Gwadar adds to this dimension of Pakistan’s international importance. Gwadar is a strategically located area on the shores of the Arabian Sea just outside the Strait of Hormuz. It is situated near key shipping routes of global oil transportation with the surrounding areas having two-thirds of global oil reserves. Furthermore it is the closest warm-water port to landlocked Central Asian region and Afghanistan, both rich in untapped natural resources and economically undeveloped with huge potential. As if that was not enough, from a military standpoint, Gwadar is located at the eastern bay of the key passing which if blocked by a strong naval force, can cut off the oil supplies to any adversary with dire repercussions as any military expert will testify. Before moving ahead on the core matter of China Pakistan Economic Corridor (CEC), let us briefly visit the history of Gwadar. Pakistan identified Gwadar as a site for its future port in 1954 when it was still under the rule of Oman. Government of Pakistan successfully negotiated with the Sultanate of Oman and purchased the enclave in the fall of 1958, ending a 200 year Omani rule of the small undeveloped fishing town. It wasn’t until 1977 that Gwadar was made a part of Balochistan by the Federal Government of Pakistan. Currently it has a population of approximately 85,000 people as per most studies. 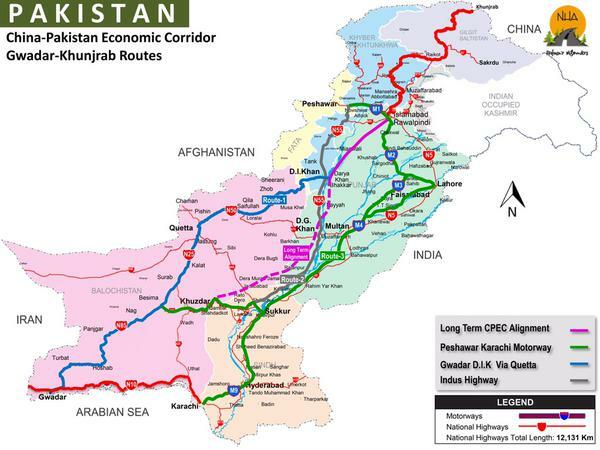 Now moving onto CPEC, it is a mega project worth $ 45.6 billion, to connect Gwadar port with Northwestern China (Xinjiang) via Khunjrab (the last connecting point on the Pakistani side) along with development and uplift of transportation, energy and technical infrastructure in Pakistan. A network of road and rail links besides energy pipelines are envisaged. The “original”, shortest and most popularized route passes through Quetta, Zhob, D.I.Khan and Peshawar. It is termed as the “western route” and is just over 2400 km long. The second route passes through Ratodero, Sukkuar and the Indus Highway. The third route which has stirred up the controversy actually passes through Sukkur and Karachi in Sindh and then via Lahore and Peshawar to connect with Khunjrab. This is termed as the “eastern route”. All the routes are envisioned to be interconnected with industrial and commercial zones along the routes at key sites. 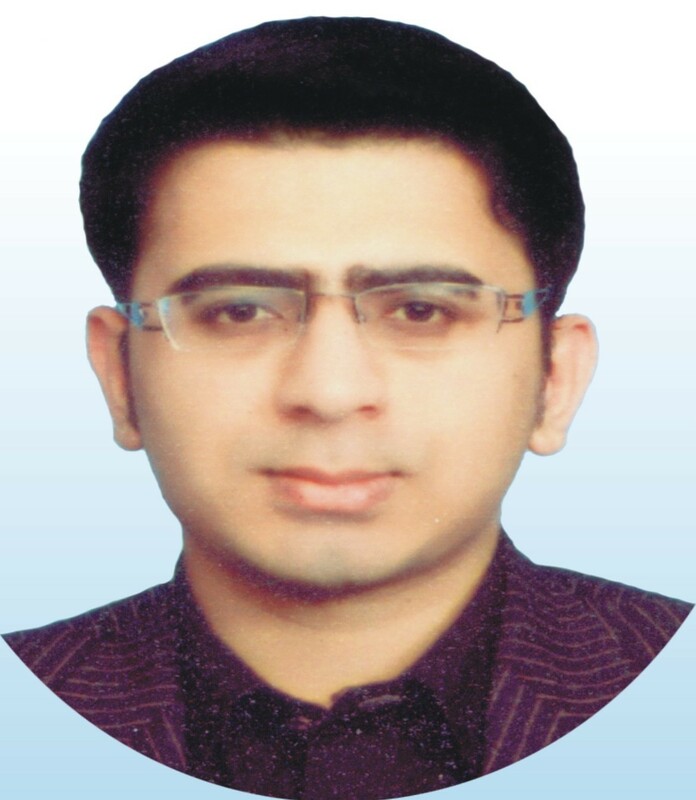 Development of Private Hydro Power Projects, e.t.c. As can be seen from the above non-exhaustive list, a lot of the projects are related to developing energy and technical infrastructure in Pakistan in addition to the transportation infrastructure projects. Infact more than 70% of the $ 45.6 billion is expected to be spent on these projects. However it is the transportation infrastructure that caught most attention due to its long term strategic significance, revenue generation and potential to be the game changer for the region. This entry was posted in Finance and Economy and tagged 45.6 billion, Afghanistan, ANP, Balochistan, Caspian Sea, Central Asia, Chabahar, Chahbahar, China, China Pak Economic Corridor, China Pakistan Economic Corridor, CPEC, Economic Corridor, Economy, Gawadar, Gwadar, imran khan, India, Iran, Jamat e Islami, JUIF, Kalabagh Dam, Karachi, Kashmir, KPK, MQM, Nawaz Sharif, New Silk Road, Pak, Pakistan, PMLN, PPP, pti, Punjab, Russia, Shahbaz Sharif, Sindh, Strait of Hormuz, Strait of Malacca, UAE, USA, Zardari. Bookmark the permalink. ← Pak economy: curing cancer with anti-fever medicines?